Psst. Like detective stories? Listen up, because we have a great one for you. Call it the Case of the Leaking Roof. Care to venture a guess what the source of the leak is? What’s that? A hole? A hurricane? It doesn’t matter what ya say, I tell ya, because you’re probably wrong. Here’s the scoop. Hurricanes can drive ran hard, right up under shingles. Unless the winds from a hurricane dislodge or remove shingles, though, a hurricane by itself will not cause a persistent leak. 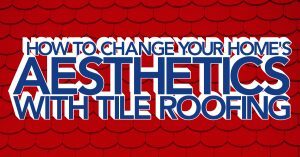 The roofing underlayment is a backup to the water resistance offered by the shingles. A common, real cause of roof leaks are loose metal pieces, called flashing, which cover and bridge seams between roof and chimney, around pipes and skylights, and in valleys between roof gables. Loose flashing can allow water up and behind the metal, where it will drip down and ruin attic insulation and drywall ceilings. Kitchen and bathroom roof vents are common sources of leaks because the vents themselves can separate at their metal seams, or (more commonly) the flashing around them can come loose. 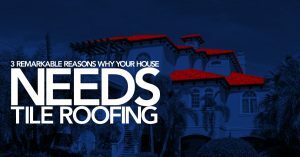 Ideally, roof vents are installed at the time the roof is installed but sometimes they are added later, increasing the chance of a damaging roof leak. Expert shingle roof repair technicians can diagnose and correct roof vent leaks. No roofing contractor will ever advise an amateur to walk on a roof. Roofs are inherently unsafe; leave your roof repair work to experts. 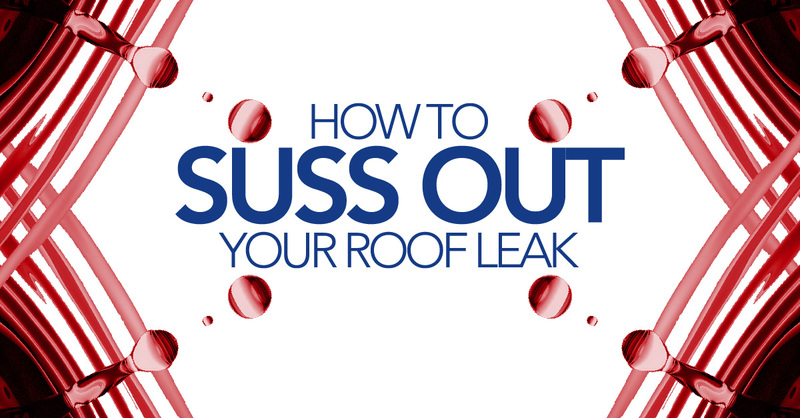 To diagnose a roof leak, though, you can safely enter your attic and look up. Be your own roofing detective. Look for dark stains on the underside of the sheathing. Look for damp or collapsed insulation, evidence of mildew on joists, or actual dripping water. Wherever you find the evidence, describe the spot to your roof repair professional. Do not attempt to repair the leak from inside the attic, or from your roof. A roof cannot be repaired from the sheathing up; it requires proper repair and materials from the roof surface down. Whether you face a potential leak from a roof vent, missing shingles, or loose flashing, the trained repair folks from Mark Kaufman Roofing can help. Contact our offices today and we could be on the case of your roof tomorrow!